Well as grown adults running businesses, not much has changed — we still ask people if they like us. The problem is, most of us aren’t getting the number of responses we want because our surveys are as lame as those notes. 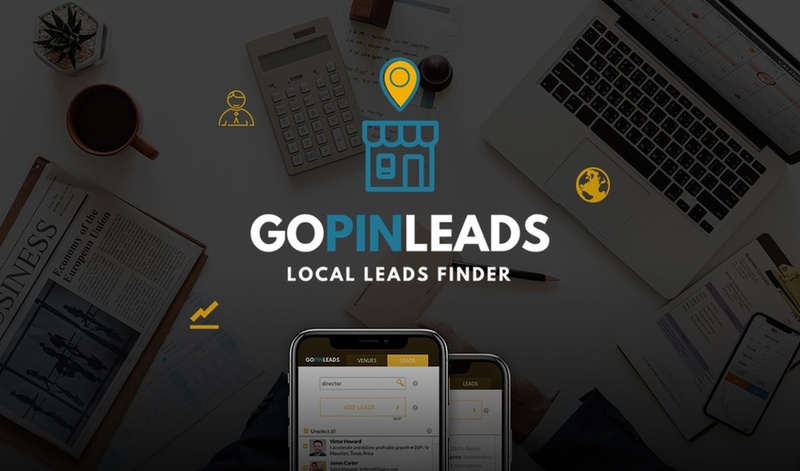 The best local B2B leads finding tool to locate venues, their employees, phone numbers, email addresses and social media profiles. GoPinLeads Lifetime Deal is Closed Now!